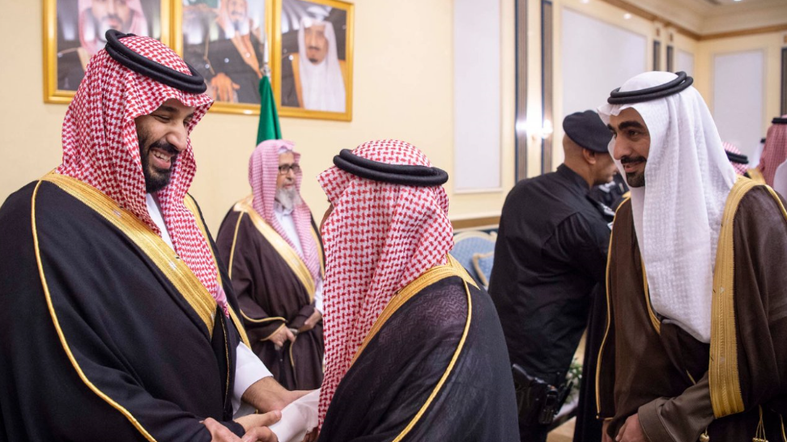 Saudi Crown Prince Mohammed bin Salman arrived in the Qassim region on Tuesday night. 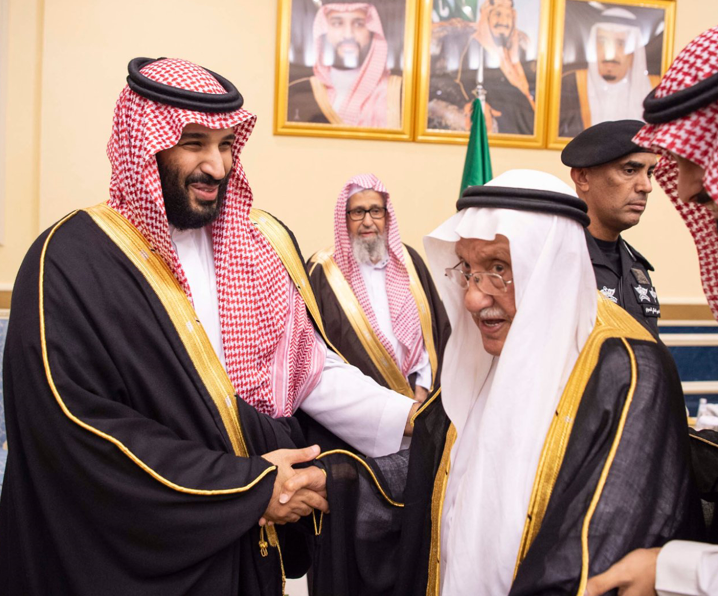 Upon arrival at Prince Naif bin Abdulaziz International Airport, the Crown Prince was received by Qassim’s governor Prince Dr. Faisal bin Misha'al bin Saud, Prince Fahd bin Turki bin Faisal bin Turki, deputy governor of the Qassim Region as well as a number of princes. 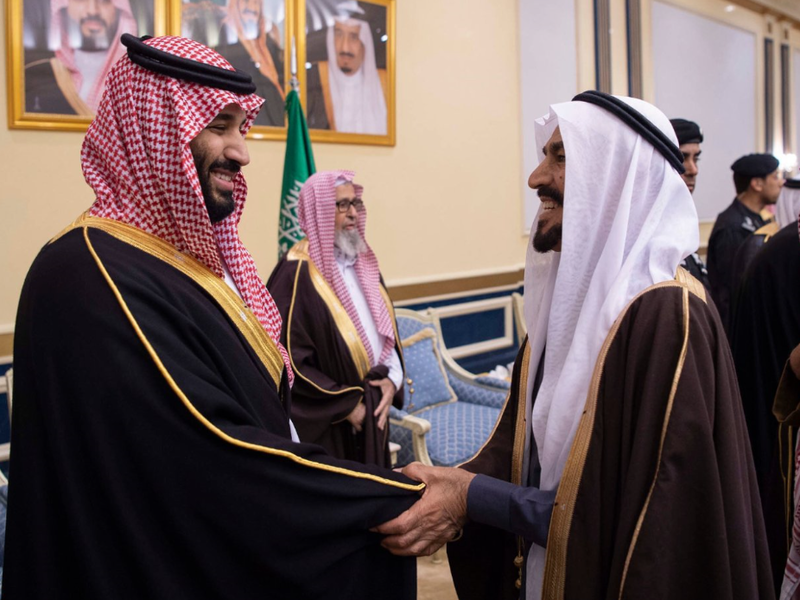 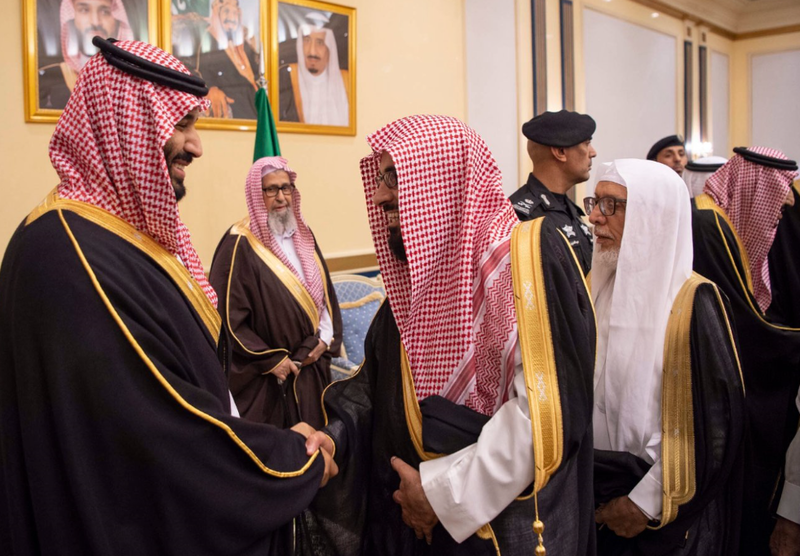 The Crown Prince was accompanied by Prince Turki bin Mohammed bin Fahd bin Abdulaziz, advisor at the Royal Court, Minister of Interior Prince Abdulaziz bin Saud bin Naif bin Abdulaziz, and Prince Badr bin Abdullah Al-Farhan, the minister of culture.